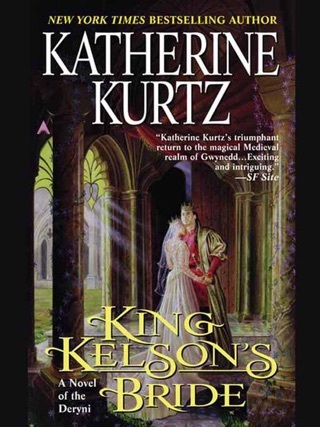 The bestselling author of the Deryni fantasy series has compiled a new collection of stories about a mysterious and romantic order of medieval knights, featuring tales written by Andre Norton, Deborah Turner Harris, and other of today's leading fantasists. 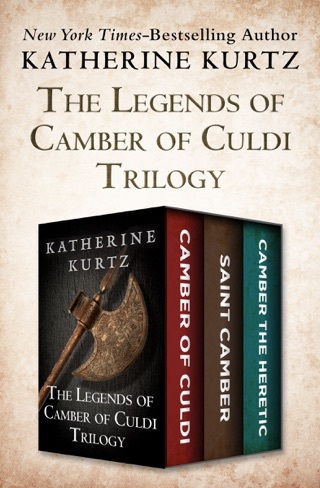 The Order of the Knights Templar is best known for its members' zealous deeds in the Holy Land, but the organization was also a formidable financial institution--wealthy enough to earn the enmity of the Catholic church and King Philip IV of France, who, in 1307, ordered the Templars hunted down. 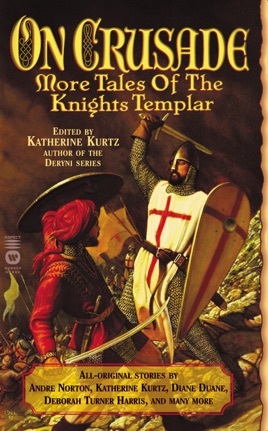 This dark period provides the backdrop for Kurtz's second Knights Templar anthology (after the mass market Tales of the Knights Templar, 1995), a hit-or-miss collection despite appearances by some popular fantasy authors as well as by the head of John the Baptist, the Shroud of Turin and the Holy Grail. 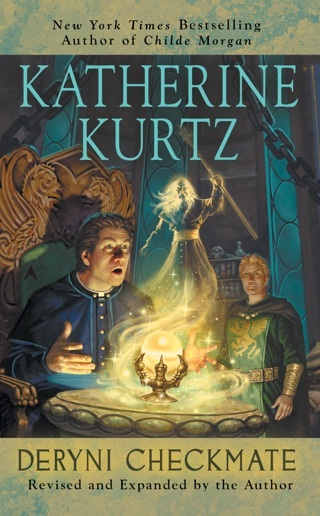 A Templar official pays off a draft authorizing payment of "an amount without limit" to protect a holy artifact in Diane Duane's slight "Blank Check." 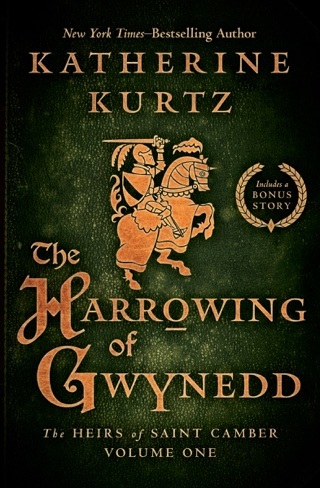 Andre Norton's surprising "Stonish Men," with its New England colonials speaking like characters in a B-grade western, does little with the intriguing idea that Templars might have fled to America. 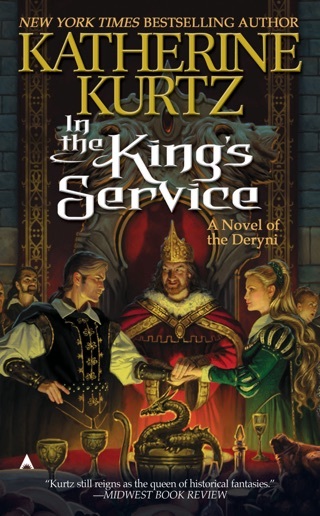 Kurtz's own "Restitution" merely allows modern-day reincarnated Templar Sir Adam Sinclair (from her popular Adept series) to tie up a loose end from another story. Robert Reginald's "Occam's Razor," however, is a lively tale, with William of Occam called in by the pope to investigate some suspicious deaths. Also noteworthy is the dry, neo-noir "Selling the Devil" by Debra Doyle and James D. Macdonald. 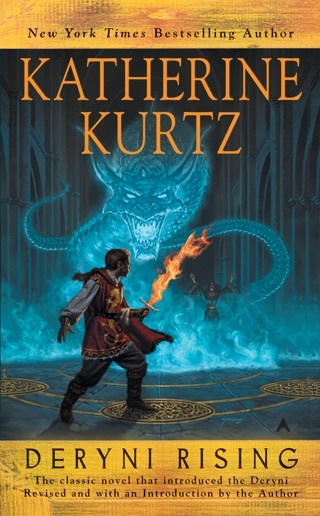 Educational interludes by Kurtz knit the collection together and fill in the context that too many of the stories leave out.